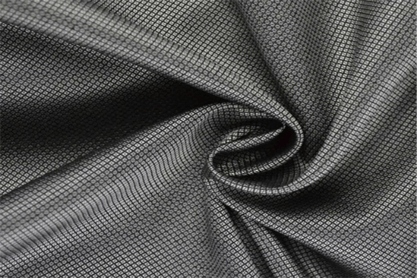 Ever wonder what is the best fabric for suits? If it’s your first time stepping foot into a tailor store, it can be quite daunting and intimidating for some people. The question “How can I help you, sir?” simply feels like a bomb has been dropped. Your answer is actually, “I don’t know”, or “I have no idea” or “I want a nice suit/shirt”. But what is a “nice” suit? As the salesman will bring out fabric samples, or books of fabric swatches for you to start looking at. You pick it up and in fact, you have no idea where to start! 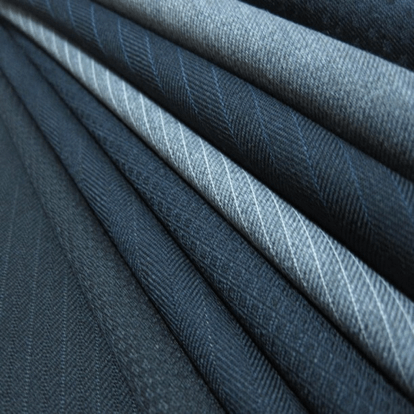 Suit Fabric – Wool, Cashmere, Polyester, or Mixed blend? While most people would dislike Polyester, it is not as comfortable and feels a bit like plastic and not really breathable. However, polyester is much cheaper and does hold its shape better than other softer fabrics like Wool and Cashmere, if you are on a tight bootstrap budget. Wool is also generally good at resisting crease and wrinkle, while at the same time remain breathable. As such, many of the affordable suit fabrics are a mixed blend between Wool & Polyester. 100% Wool fabrics may be a little bit more expensive given its balance between comfort, breathable while also being reasonably crease resistant. Cashmere is another option for suits. However, it is often more used in a mixed blend with wool. Cashmere is an even softer fabric than wool and hence while it is comfortable, the ability to hold its shape will be weaker than wool and polyester. For Jackets, this may be fine, as the suit construction will do its job. However, a 100% cashmere trousers may be more of an issue in holding its shape, and hence require more work on its maintenance. 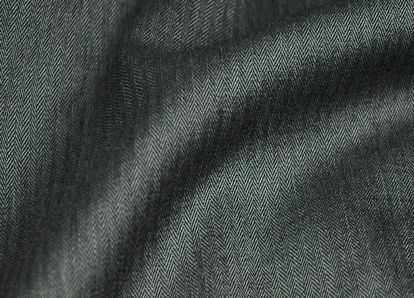 Thus most cashmere suit fabrics are blended with wool.